CGI prides itself on its exceptional staff members, chosen for their personal warmth, sensitivity and ability to care for each child. Counselors have prior camp experience and are well trained in safety. Each counselor is a positive role model. providing lasting friendships and guidance. Campers are divided by age, with a high staff to camper ratio. 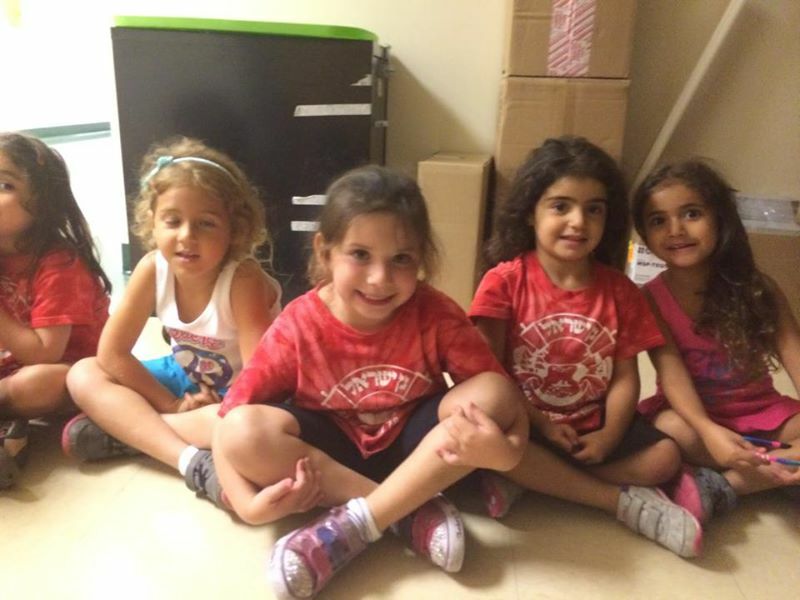 Under the guidance of their counselors, children form a cohesive unit and learn the value of friendship and teamwork. Camp is divided into 5 different divisions, with age appropriate activities, sports and trips planned for each age group. Our Pioneer girls and boys enjoy unique activities aimed at creating a cool camp experience for our oldest campers. CGI trips include travel to exciting places like: Fun Zone, NY Aquarium, Jewish Childrens Museum, Adventure Land, Fishing, Bounce U and more. Our awesome trips provide a fun mix of entertainment and education. Our kiddie Camp trips include travel to age appropriate venues like: White Post Farm,L.I. childrens Museum, Fun TATION, Bounce and more. A licensed and professional bus company will provide all transportation. Twice during the summer, our older division is treated to a full day Grand Trip on a coach bus to places such as Hershey Park, Mountain Creek and Six Flags Great Adventure. Olympic games, comedy skits, auction days, bunk competition, dress-up days, talent shows, treasure hunts and carnivals are just a few of the programs that create that unique CGI spirit so beloved by our campers. Children experience our vibrant culture through exciting hands-on activities, including Shabbat parties, Challah baking, Jewish story-telling and Jewish art. Each new week focuses on a different Judaic theme that is brought to life by the unique activities provided in Camp Gan Israel. At Camp Gan Israel, campers participate in a wide variety of sports activities led by an excellent sports instructor. With guidance, patience and encouragement, our focus on good sportsmanship and self confidence makes everyone a winner. Recreational swimming in a beautiful outdoor facility and water sports are delightful elements of the camp schedule. All aquatic activities are under the careful supervision of experiences and certified Red Cross lifeguards. Safety is our primary concern. CGI boasts its own art room and art director. Our campers visit the art room three times a week and have the opportunity to express their creativity and be exposed to many art mediums. Camp specialties include gourmet cooking, jewelry design, woodworking, ceramics, fitness training, dance, music, puppetry and other creative activities. Bus transportation is available to and from camp for a small additional weekly fee of $25 per family.